Looking For Routine Heating Tune-Ups or Maintenance Services? When the cold winter months roll around, you and your family come to depend on your heating system in order to keep your home at your desired level of warmth and comfort, however, if it has been a while since your heating system has had a professional tune-up, you might find that your system has a bit of trouble in doing so. Your heating system is a complicated piece of machinery, and as such, it require a bit of ongoing care every so often in order to continue running efficiently and effectively. Here at Mobley Heating & Air, our team of local heating contractors understand just how important routine maintenance is for your heating system, and we are ready to give your system the quality heating tune-up services it needs to keep running its best. The winter months are a difficult time for your heating system, as it is likely going to be running nearly nonstop. All of that constant use can put a great deal of strain on your system, and without a proper tune-up every so often, all of that strain can have devastating effects on your system's health. When you are ready to see the difference that a professional tune-up can have on your heating system, give our team of local air conditioning and heating experts a call today. Here at Mobley Heating & Air, our team of local air conditioning and heating experts know how important your heating system is to you and your family, which is why we work so hard to ensure yours has the continued care it needs to keep running its best year after year. Investing in a yearly tune-up for your heating system will ensure that any small issues with your system are caught and resolved before they have a chance to inflict more serious damage and help to keep your system running more efficiently, lowering your monthly heating bills. If you have any questions about our full line of heating tune-up services, or if you would like to schedule an appointment for consultation with one of our specialists, give us a call today. Our team of experts are always standing by and would be more than happy to assist you in any way we can. When it comes to maintenance for your home's heating system, preventative is always going to be preferable to emergency, and the best form of preventative maintenance is a quality heating tune-up. 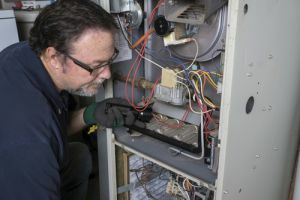 With a yearly heating tune-up, you can work to ensure that any small issues that your system might have developed in the previous months are fully resolved before they have the chance to inflict any serious damage to your system. Additionally, a yearly heating tune-up will ensure that your system is clean and clear of any debris or obstructions that might inhibit its performance or cause unnecessary strain on the unit, both of which will help to keep your heating system running more efficiently and help to extend its lifespan. 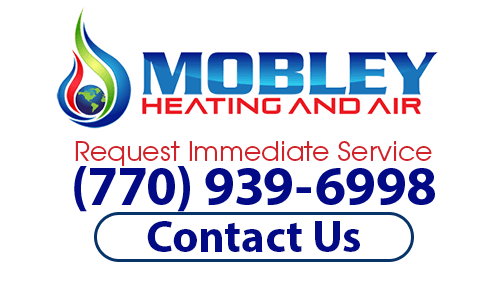 If you need heating tune-up services, then please call our experienced heating contractors at (770) 939-6998 or complete our online request form.